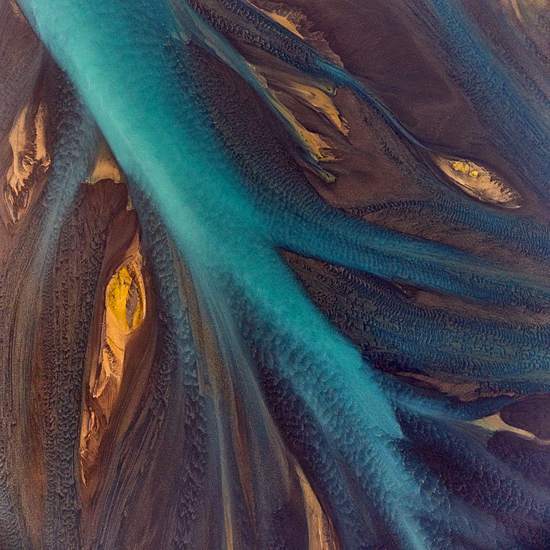 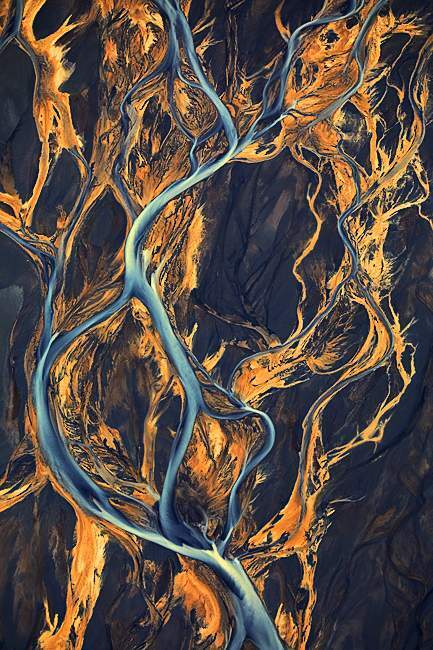 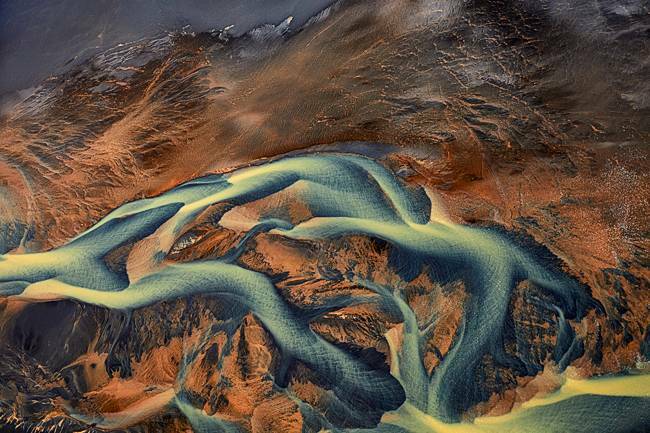 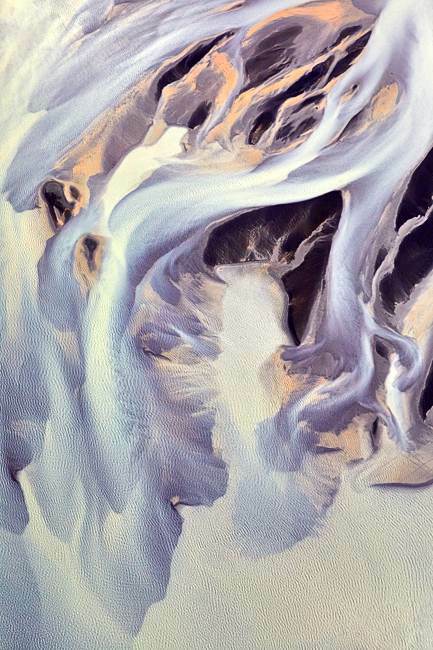 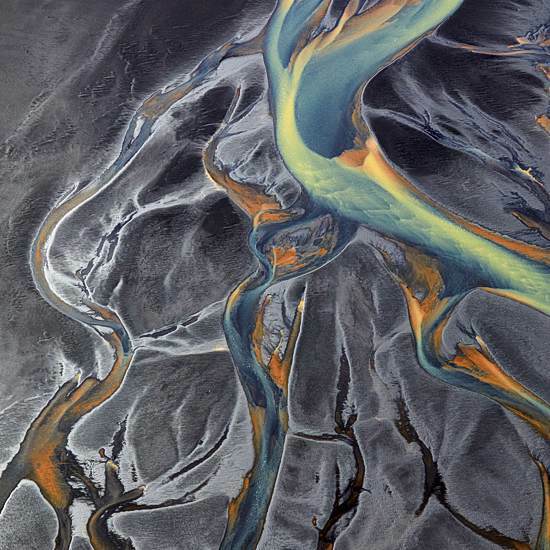 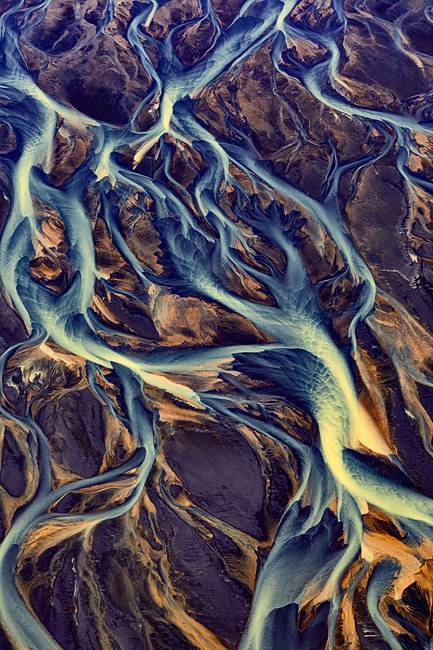 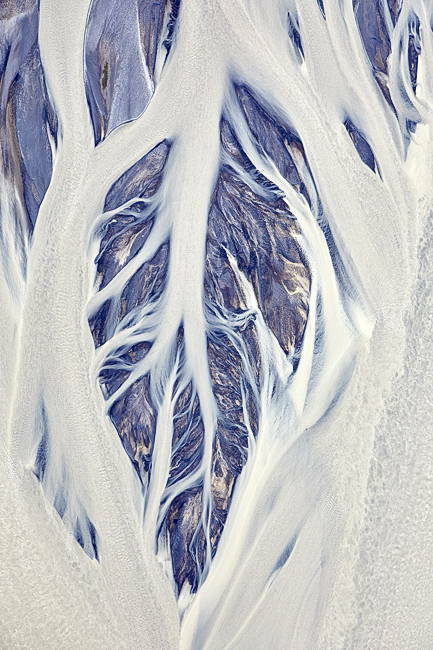 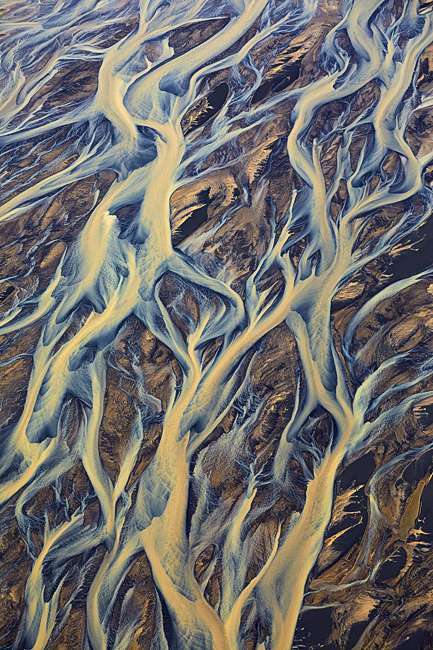 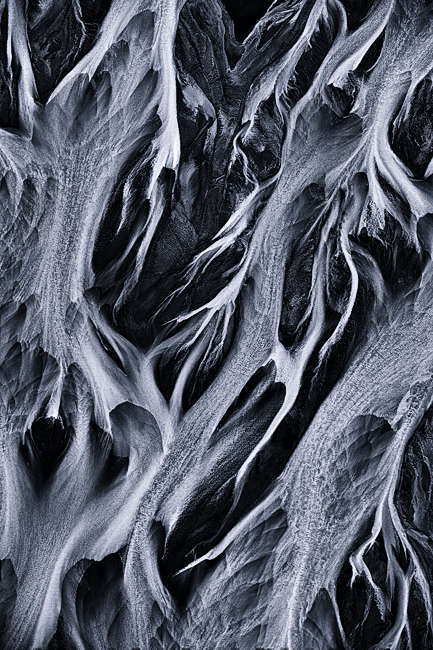 On the following pages you will see aerial photos of iceland river deltas, captured from a plane. 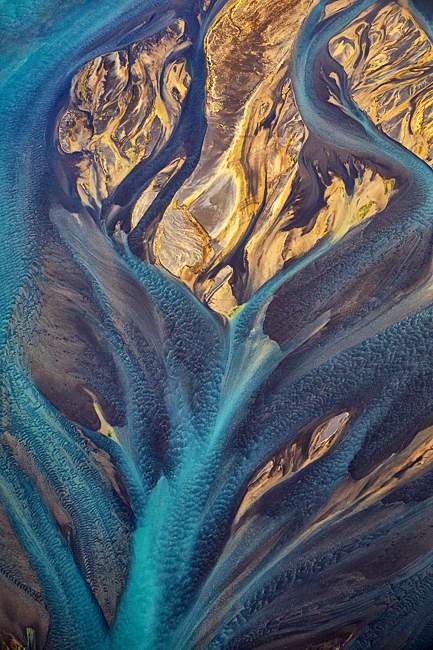 Iceland, the land of elves. 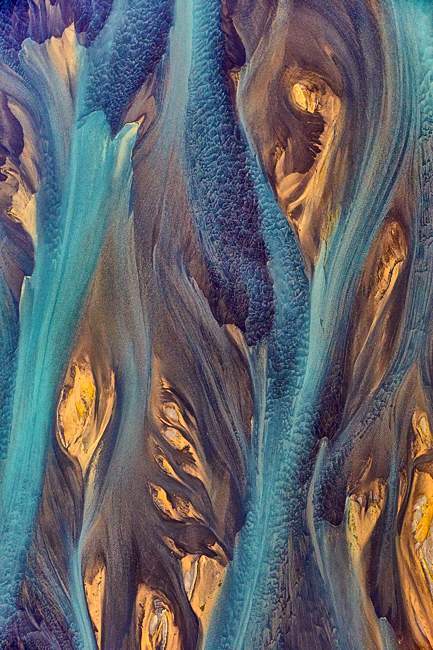 Just open your mind and immerse in the world of myths and watch the fairy dance. 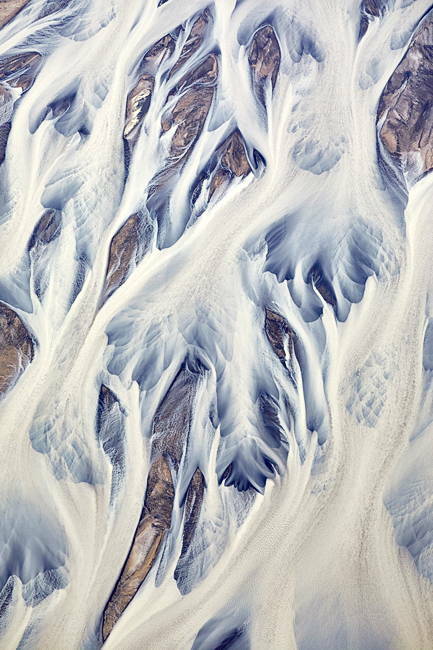 All photos contained on this website remain the property of Sven Grauer. 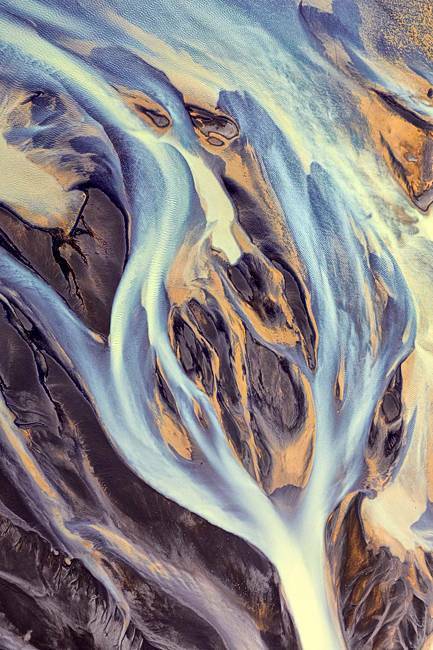 Images may not be downloaded, reproduced, copied, projected or used in any way without express written permission.